Not for profit Anchor, part of the Anchor Hanover group, is England’s leading care home provider in terms of outstandings following a recent flurry of homes receiving the CQC’s top rating. Care Services Director Mark Greaves explains how this success has been built on years of hard work. 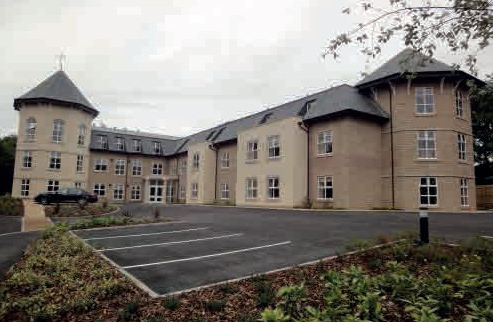 Northbourne care home in Durham, Low Fell got the year off to a flying start for Anchor after it was rated ‘outstanding’ by the CQC in January. 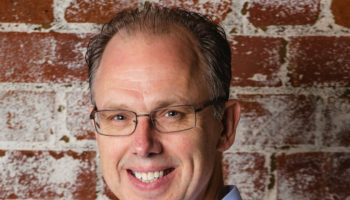 The service was the latest in a string of outstandings for the not for profit provider, which have put it head and shoulders above the rest. “What may appear to be a ‘flurry’ is, in fact, the product of three years’ hard work – which continues,” Mark stressed to CHP. Mark told us Anchor had seen constant improvement in overall compliance that had reflected its ongoing investment and strategy as a business. He also pinpointed the completion of the ‘Anchor Inspires’ dementia programme as a key contributor to its improving care quality. “This work has empowered homes to take on local initiatives within a supported overall framework and has enabled homes to better reflect local needs and aspirations,” Mark noted. The maintenance of a stable senior leadership team over the last three years has also ensured a constant and consistent drive towards achieving the overall Anchor vision. 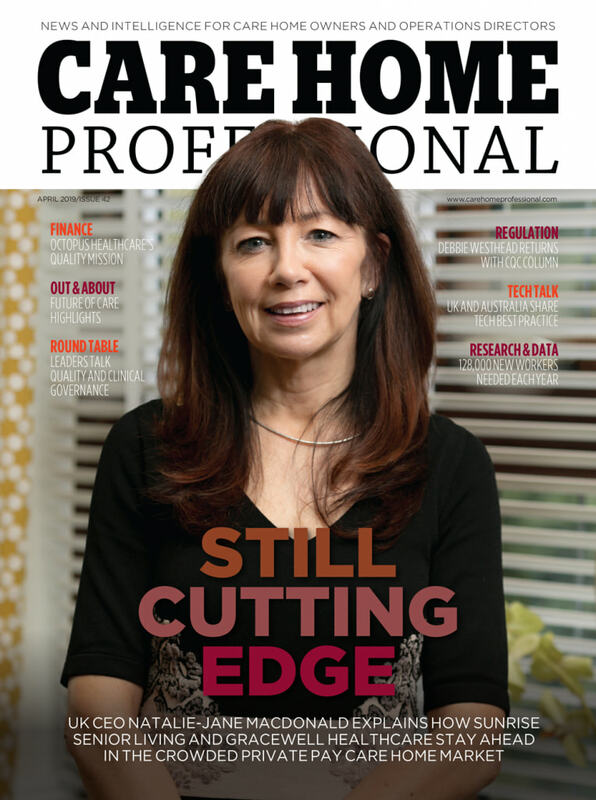 Workforce stability at every level of the organisation has been key to Anchor’s success with most of its outstanding home managers having been with the provider for a number of years. Mark said the home manager role was “absolutely central” to achieving outstanding care. He stressed that minimising agency use had been a “key strategic priority”, adding that use varied across the business. “It is difficult to integrate agency staff into the positive culture of a home but where local recruitment conditions make agency necessary we go out of our way to secure the same agency staff in order to deliver a continuity of care,” he added. In terms of recent developments that have abetted Anchor’s success, Mark cited the ‘Active Programme’ and its internally developed ‘Excellence Tool’, which measures and validates progress in every registered home as key. The provider has also introduced an activity involvement ethos, which encourages everyone to become better engaged with customers. A further recent innovation has been the launch of a lunch hosted by Mark and CEO Jane Ashcroft for managers who have achieved outstanding in at least one domain (Anchor currently has 12 managers with at least one outstanding). The discussion focuses on how the homes have achieved an outstanding culture with learnings shared with all the provider’s care home managers. “The consistent thing I see from the home managers present is the passion they have for their homes and residents and how proud they are to show you what they have done and their plans for what they will do next,” Mark said. Initiatives shared across the organisation from the lunch include developing a ‘unique selling point’ sheet for each home to share with staff, highlighting points to get across to CQC inspectors so that they have the full range of information available to them to make their judgement. Anchor promotes a culture of collaboration rather than competition across its homes portfolio, with teams being open about sharing learning and practice. The not for profit provider holds annual regional and national conferences bringing all homes together and makes extensive use of its in-house social media network (Workplace) enabling anyone to post pictures, ideas or videos and invite discussion. Mark defined the Anchor formula for outstanding care as a “commitment to strive to achieve the best possible outcomes for every person who lives with us and to innovate to best reflect the wishes of the people in each home”. Mark said there was no ‘silver bullet’ to outstanding ratings but the constant theme was having to do the basics consistently well, in addition to empowering staff to innovate and put customers first. He added that Anchor’s move out of nursing services in recent years had further helped its focus on achieving high quality residential care. 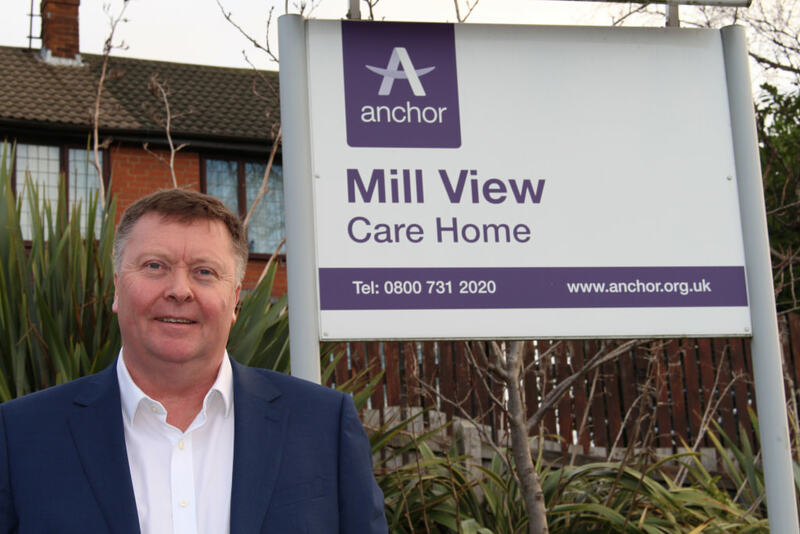 Care home managers have been given the freedom to introduce a number of innovative schemes, including: a 1950s diner at Mill View care home in Bradford; a pub at Birkenhead Court in Birkenhead and a village hub at Northbourne in Gateshead, two of Anchor’s outstanding homes. ‘Good’ rated Kimberley Court in Newquay and Montrose Hall in Wigan, meanwhile, have introduced a railway carriage and station used for reminiscence sessions, and a row of ‘shops’ with a working café for residents, respectively. 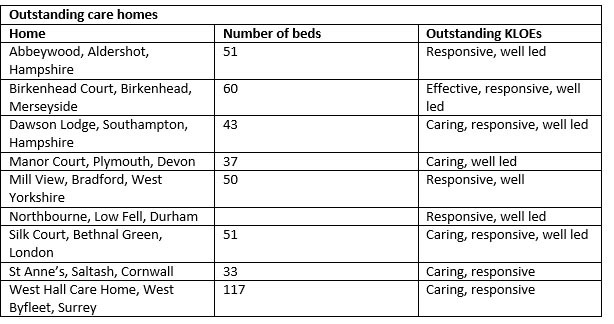 Inadequate local authority funding is generally cited by providers struggling with CQC ratings as having an impact on their ability to deliver high quality care. Anchor has a rough 50:50 split between private and local authority fee payers across its portfolio. CHP asked Mark if he agreed it was easier for privately focused care providers to offer top quality care? “All the residents at West Hall in West Byfleet, Surrey, are private fee payers but our other eight outstanding care homes have a mix of private and local authority funded customers,” Mark observed. CHP was also interested to learn if Anchor’s outstanding homes revealed any trends in terms of the importance of physical environment and location in providing high quality care. The accepted wisdom on outstanding care homes, which is borne out by analysis of CQC data, is that smaller homes are more compatible with person centred care, while urban centred homes are generally better placed than those in rural areas to integrate with local communities and amenities. Mark argued Anchor’s success debunked such theories, however, with its outstanding homes ranging in size from just over 30 beds to 117 beds and being set in both rural and urban locations. The care services director said the services shared a genuine link to their local community, enabling both the community to engage with the home and residents to engage with the community. 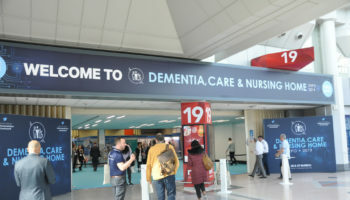 He cited the Archie Project, a dementia awareness initiative linking schools and care homes, as having been a great opportunity to facilitate inter-generational relationships and experiences. The development of a Community Hub at Northbourne in Gateshead was highlighted as a prime example of community integration, creating both a valuable community asset and improving the experience of living in the home. 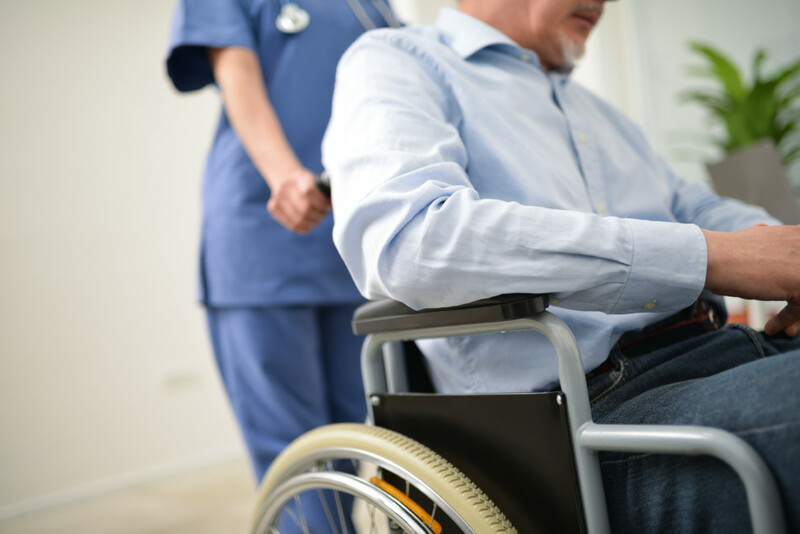 Innovations in technology are enabling top quality care by offering greater support to care staff and enhancing the wellbeing and independence of care home residents. While Anchor has begun trialling electronic record keeping in a number of homes, none of these have yet achieved outstanding, however. The not for provider has taken a greater lead in exploiting the opportunities provided by social media through its in-house Workplace network, which has become a key aspect of communication and sharing good practice. Anchor is also pioneering technology and innovation by partnering with Plymouth University on trials of how robot animals can offer comfort to care home residents and through its ‘Skype on Wheels’ project, which helps bed bound residents stay in touch with friends and relatives. 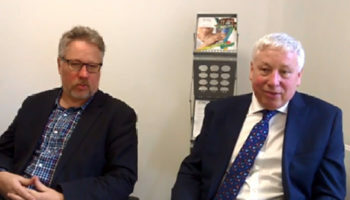 “I am personally enthused by the potential for everyday technology to impact on the life experience of our residents and, as all of our care homes have Wi-Fi, we promote the use of Skype and iPad based technologies in addition to interactive light projectors, such as Tovertafel, and exploring the potential of the Alexa type new technology,” Mark said.